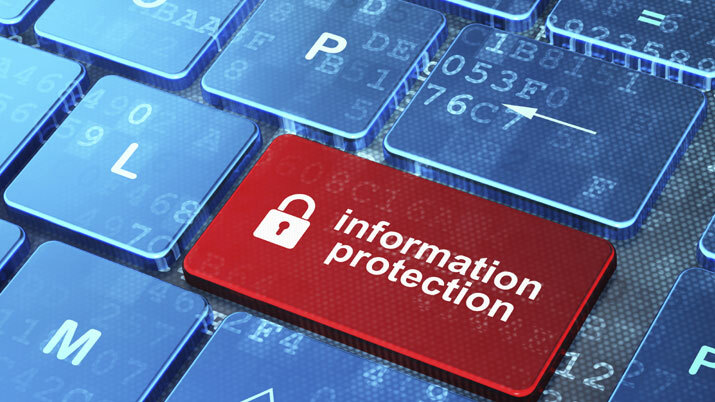 Security and privacy are not interchangeable, and we must have both in order to protect our data. So what’s the difference between the two? It’s an important one. Ultimately, security and privacy must go hand-in-hand. So talking about Facebook data you’re sharing on your page, either it’s a post, a photo or a status update, you should be well aware of the magnitude of its reach. Sharing information on your Facebook timeline may seem harmless but sometimes it can turn into a nightmare and/or can be objectionable to you friends and family. Never accept a friend request from someone you don’t know, even if they know a friend of yours. Don’t share information that you don’t want to become public. Providing too much information in your profile can leave you exposed to people who want to steal your identity or other sensitive information. There are a lot of ways to protect your privacy on Facebook and a lot of people are not aware that most information is available for everyone. 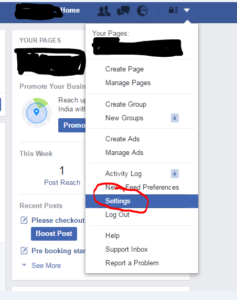 After a brief research, I did on how to set your settings to the highest security level (Actually, I did this when one of my facebook friends posted some X-rated content on my timeline 🙂 ) I thought of sharing it. Who views your facebook posts?. Log into Facebook. Go to Settings, Privacy. There you have three subjects: ‘Who can see my stuff?’, ‘Who can contact me?’, and ‘Who can look me up?’. To maximize the security on your page, choose ‘Only me’ or ‘Only friends’. This prevents other people from seeing stuff that you post. 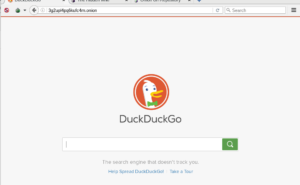 Under ‘Who can look me up?’, Facebook will ask, “Do you want other search engines to link to your timeline?” Do not let other search engines link to your timeline. What about the privacy of your Timeline and Tags? When you post pictures on your timeline you can change the settings on who can see, comment or add things to it. You can also determine who is allowed to post stuff on your timeline. Log into Facebook. Go to Settings, Timeline and Tagging. There you have three subjects: ‘Who can add things to my timeline?’, ‘Who can see things on my timeline?’, and ‘How can I manage tags people add, and tagging suggestions?’. The best thing to do is to make this available to just you or your friends only. Don’t have friends of friends put stuff or comments on your pictures and keep this as private as you can. When you’re “tagged” in a post, it means that someone has created a link to your profile. You can turn on Tag Review to review tags friends add to your content before they appear on Facebook. In the ‘How can I manage tags people add and tagging suggestions?’ section, click edit and click the disabled button and change its setting to enabled. How safe is your profile picture? A new update to Facebook allows you to change the size of your profile picture. 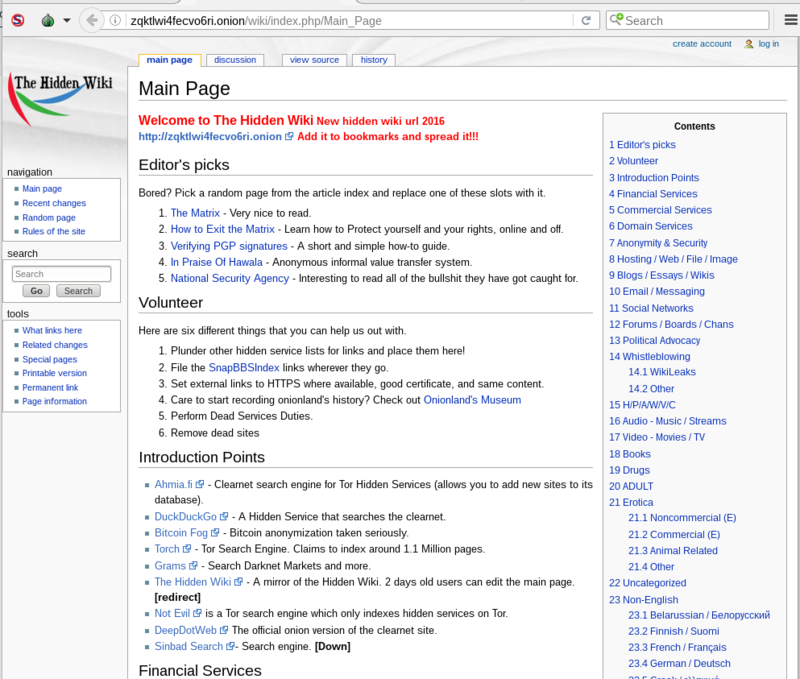 It also allows you to make the picture private and unclickable. Through Photoshop, Microsoft paint or any other photo editing software, you can change the size to 180 x 180 pixels. This will make it a square image and smaller. Save this and use this one as your profile picture on Facebook. Then, click on your profile picture. You will see a new edit button. Click on the ‘Public’ dropdown menu and select ‘Only Me’. Alright so now your photos and your status updates etc. are “Friends Only” which of course they always should be, all of the time. But there are other things that shouldn’t be visible to the public as well. There are few things that many people still make public on their Facebook (and other social media) accounts, but they really should be private, or better yet, not on there at all. Did you shared your D.O.B? Okay, so you have to tell Facebook how old you are so they know you’re old enough to use the site. But make sure this information is set to Friends Only. Not only that, but we also recommend keeping your birth year set to Only Me. After all, your friends don’t really need to know how old you’re getting! Your DOB is an essential and integral part of your personal information, and contributes to the “security questions” to many online and offline accounts, including your bank! Thus keeping this information away from strangers is important. 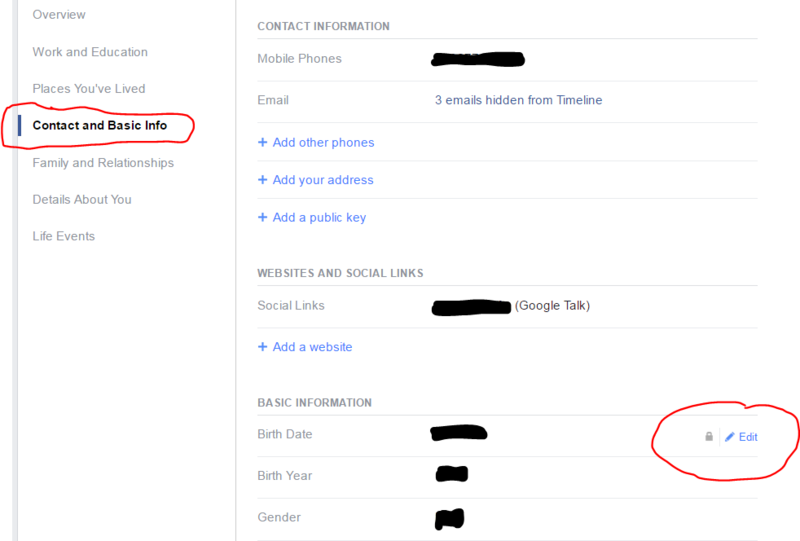 The privacy settings for your Date of Birth can be found in your About section under Contact & Basic Info. How many friends are there in your list & who are they? Did you know that if you have a public friends list then you are a prime target for a Facebook cloning scam? These scammers clone your account by creating a new account with your profile picture and Facebook account name. They then go to your friend’s list and start requesting friendships to your contacts, trying to lure them into believing it’s you! To hide your friend’s list, go to your profile and click Friends. Click the Edit Privacy option and select Only Me. Do you have your correct Address in your profile? Okay, we know your address isn’t set to public. You’re not that naïve. But we thought we’d include it here, mainly because it really shouldn’t be on Facebook AT ALL, and we know many people do include it. So we hope the reasons for not having your address public are self-evident, but even having it as Friends Only or Only Me are not a good enough justification. Despite Facebook having a place to add your address, there really is no good reason why they need it. If a scammer compromises a friends account, or your account, they could obtain your address and that is the last thing you want a scammer knowing. And how about your place of work? Facebook and the professional lives of its users are becoming increasingly intertwined, and [in many cases] this really isn’t a good thing. The number of people getting fired from their jobs because of what they post on Facebook is forever increasing, and the last thing you want is for some ill-thought out post getting reported to your place of work. The business world is slowly getting a handle on how to mediate social media, and as a result increasing number of employers are forcing their employees to sign contracts that include social media policies that include not posting things that will reflect poorly on them. 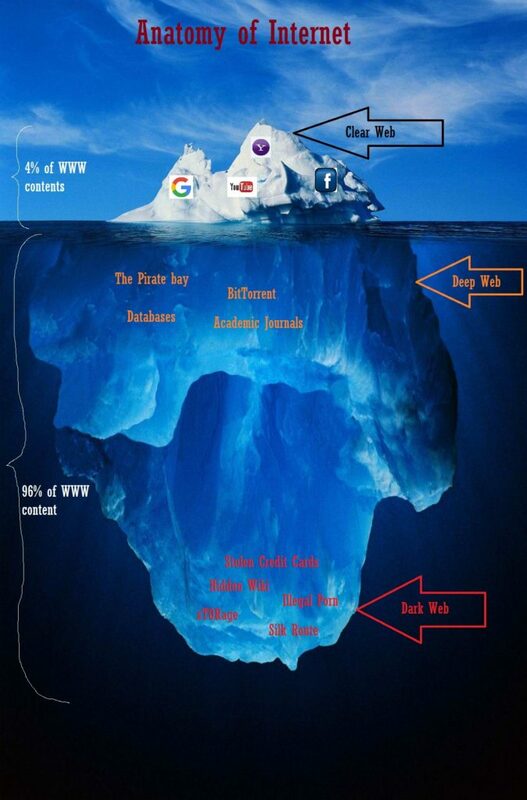 Whilst some people are always going to post regrettable content on Facebook, you can try and contain the damage it does by ensuring that people who see it don’t know where you work. Possibly. It’s time to get over the illusion that just because you use Facebook for your own personal reasons, it cannot impact your professional life. Things that people say over a keyboard via their personal social media accounts are getting them into trouble, and it’s happening more frequently than ever before. Therefore, either don’t include your workplace on Facebook at all, or if you do, keep it Friends Only. Huh.. What do you know about facebook tracking? On your settings page, click Ads and where it says Ads based on my use of websites and apps, select Off. This prevents Facebook serving you ads based on websites that you have visited outside of Facebook – for example through third party tracking cookies. However you should be aware that Facebook still may track you even though this setting is off, it just prevents them from showing you adverts related to your activity. What the heck is facebook app? Facebook Apps that friends install can access information about you. To stop this happening go to your Settings page and click Apps. Select Apps Others Use and ensure all the checkboxes are deselected. 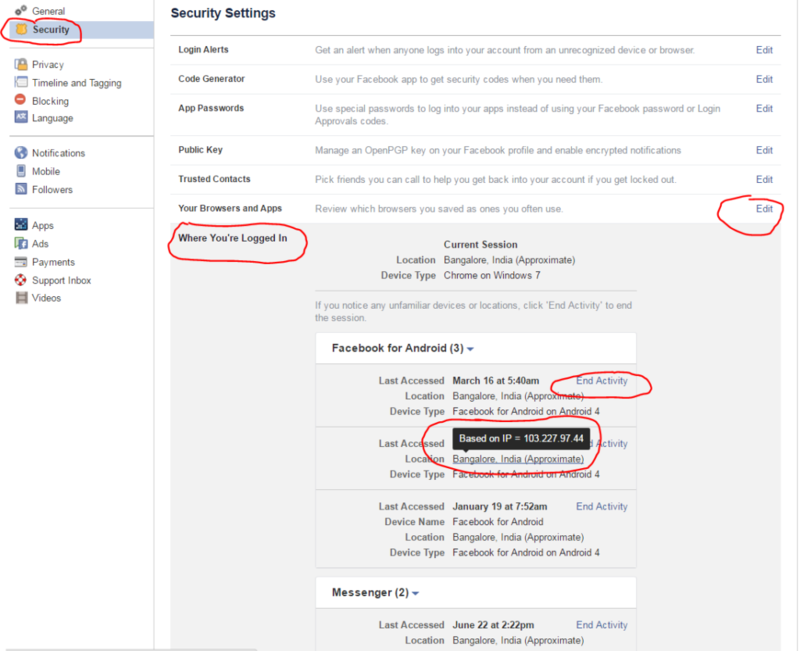 Every time you login to Facebook and don’t log out, the session remains open. Most Facebook users will have a number of sessions open at one time. For example for their mobile phone, tablet and computer and possibly after logging in from a friends or family members computer. A session will have the approximate location recorded next to it, often in the nearest city or location of your nearest ISP point. 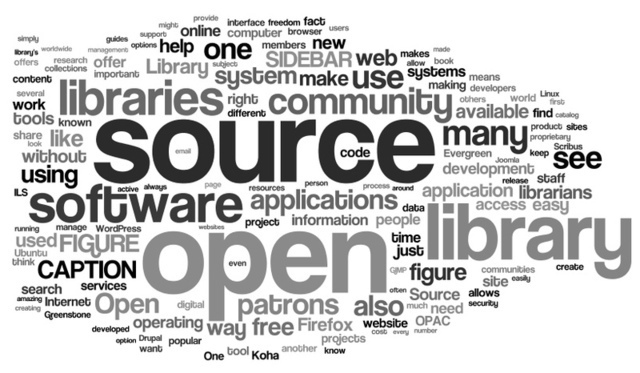 We recommend checking your open sessions and closing any that are suspicious (I recommend whichever is backdated)– i.e. nowhere near a location where you’ve logged in. 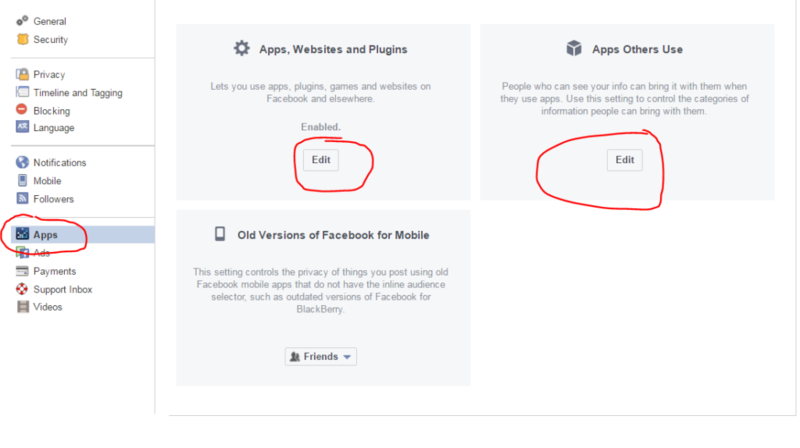 This prevents that device from auto-logging you back into Facebook. To do this, go to your Settings page and click Security and select Where You’re Logged In and review the open sessions. Hover the mouse over the location and it will show you the IP from which you logged in. Regularly check installed application by selecting the Apps option in your privacy settings. Make sure you remove untrusted apps. Be aware that both your profile picture and cover photos are public and this cannot be changed. Do not make any of these photos something you don’t want people seeing. Regularly check your activity log for public photos that you are tagged in, and untag photos you do not wish to be tagged in. Suggest to your friends to tighten their privacy settings as well, especially if they regularly upload photos with you in them! Facebook is a social networking site, designed for sharing. It can be argued that social media privacy is an oxymoron – for this reason never post or upload information onto the site that you cannot risk falling into the wrong hands. Always remember: Think before you post. Stay safe. Happy Posting..!!! !